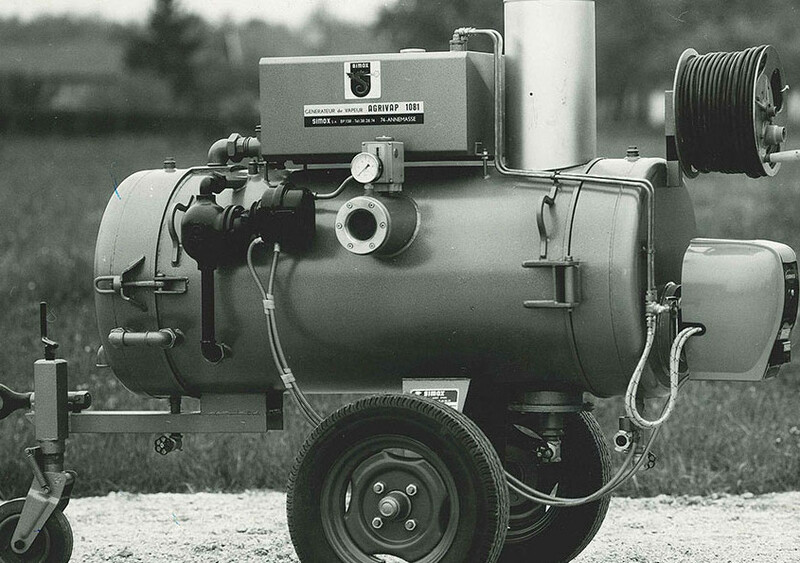 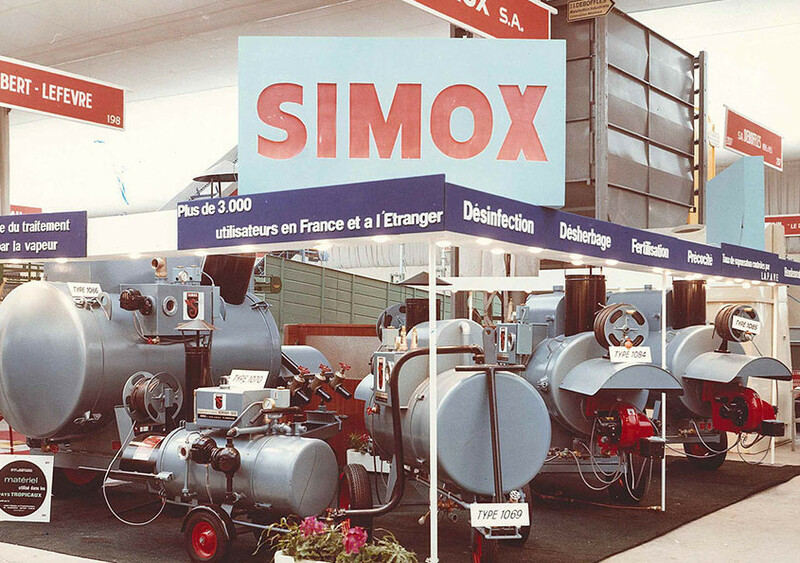 SIMOX: the low-pressure steam generator for 65 years! 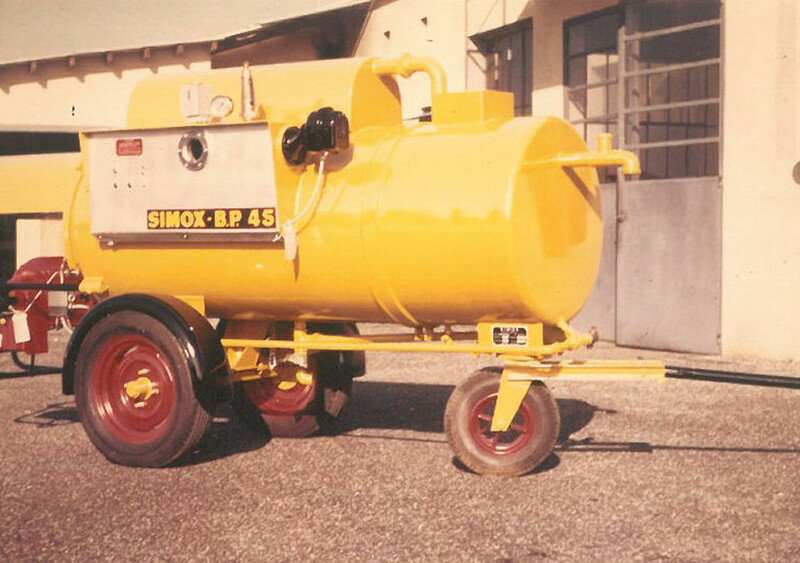 1952: Creation of the first steam generator specifically for the disinfecting of flooring by M. Jean-Vincent VERDONNET who created the SIMOX Company. 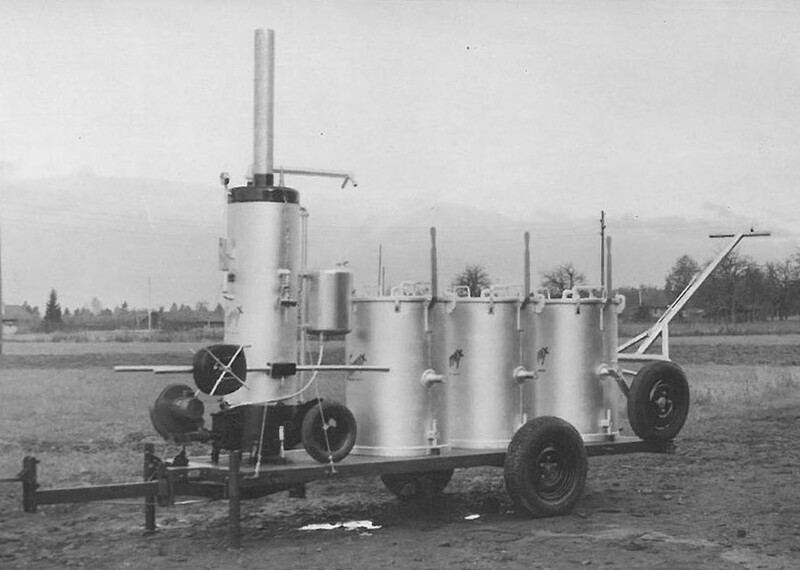 The first generators were vertical (they were lit by a torch) and held a power of 85 to 350 Kg/steam/hour. 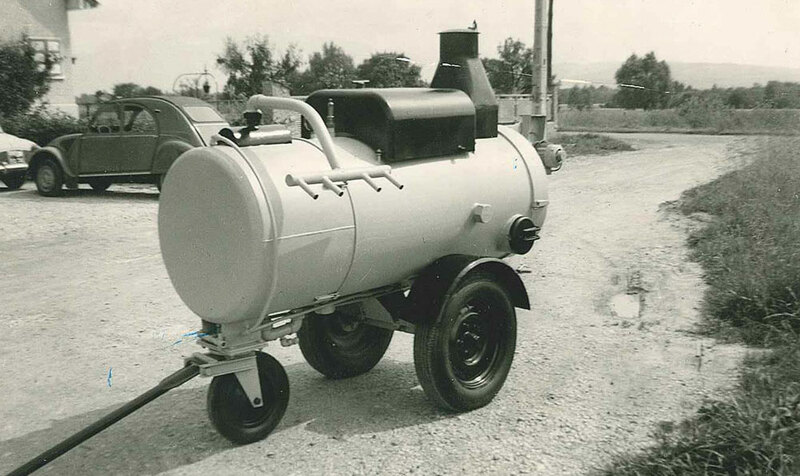 The company created a patent at that moment. 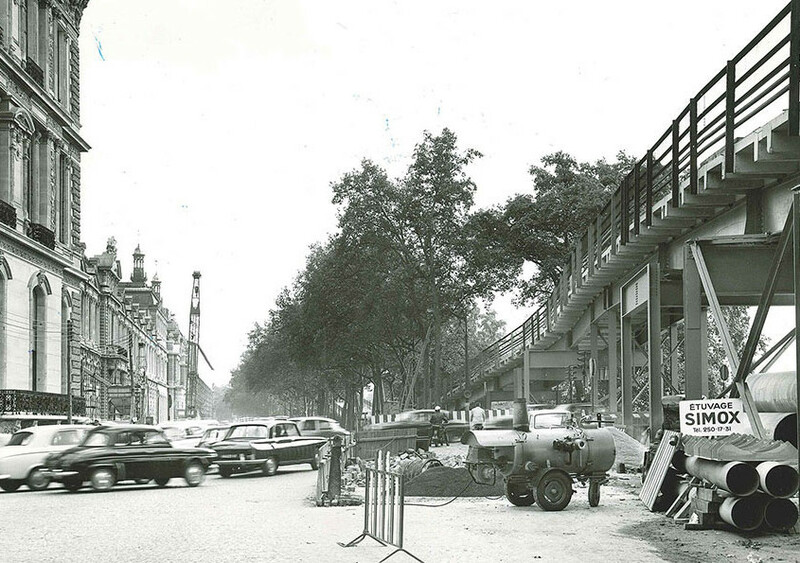 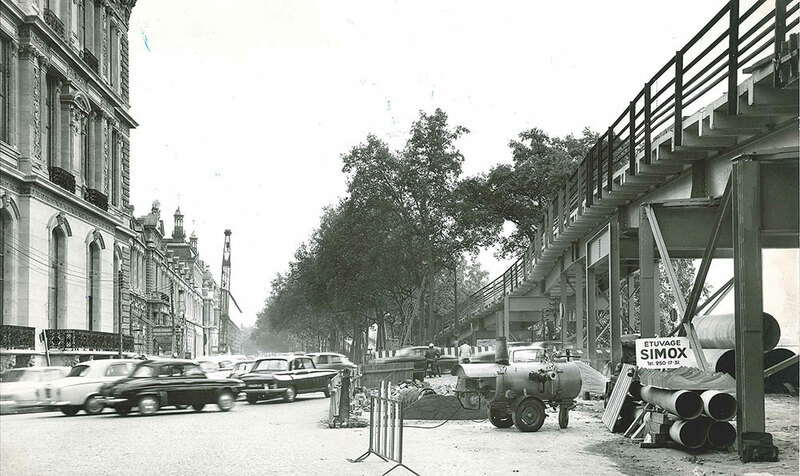 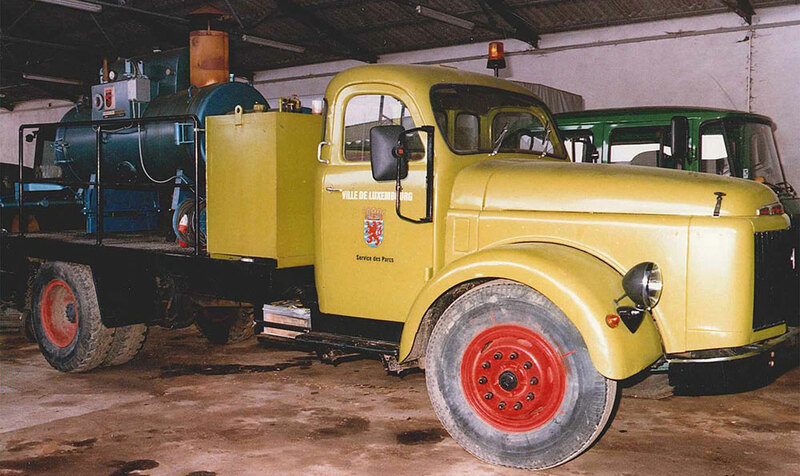 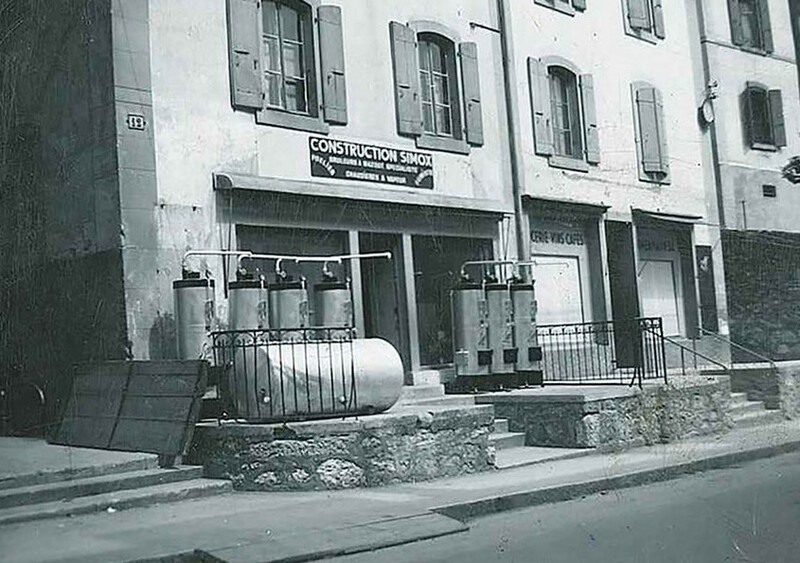 In the early 1960’s, the activity extended to the production of warm concrete and drying pre-fabricated elements in concrete, especially with the building of ski lodges and large bridges in the Alps. 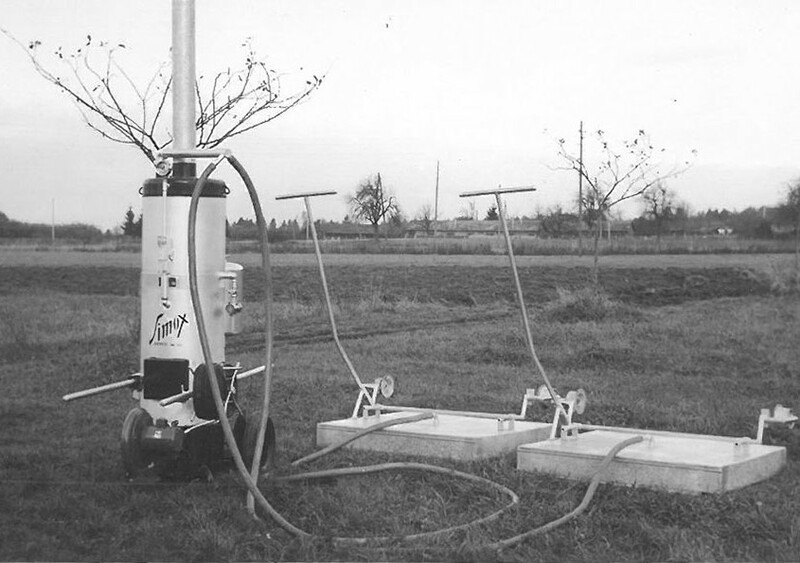 With the SIMOX system, concrete could be produced year-long, also obtaining better resistance for prefabricated items. 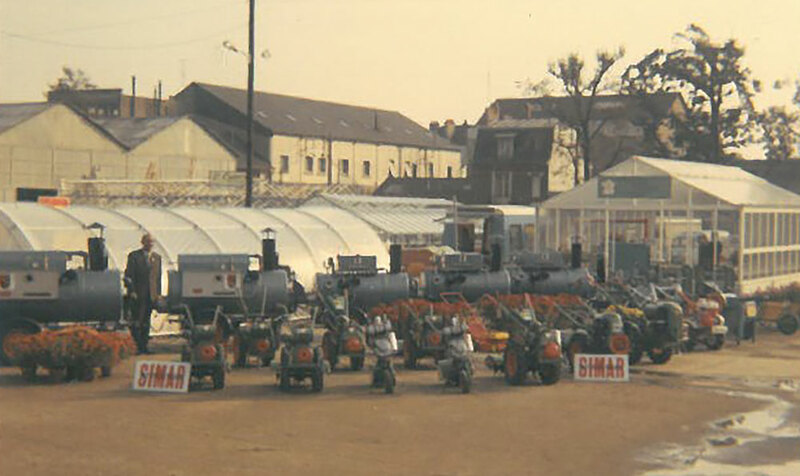 SIMOX manufactured over 25 generators by month, at this stage of the company. 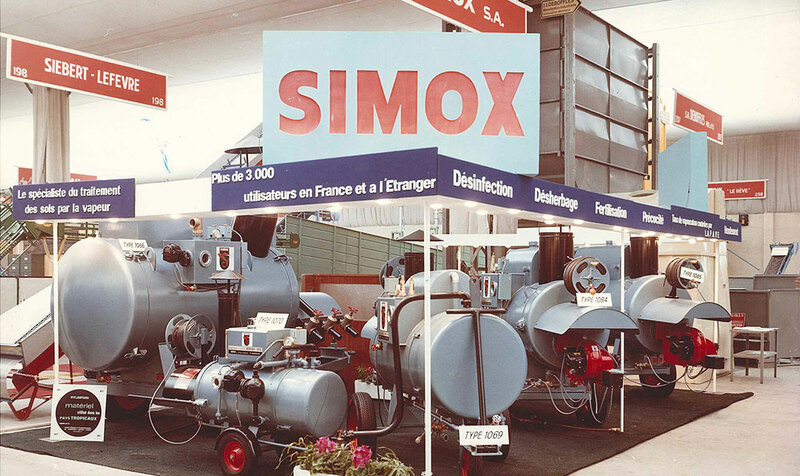 1981: Mr. Maurice HERAULT took over the SIMOX Company after they had experienced a large drop in sales with the arrival of chemical products competitors. 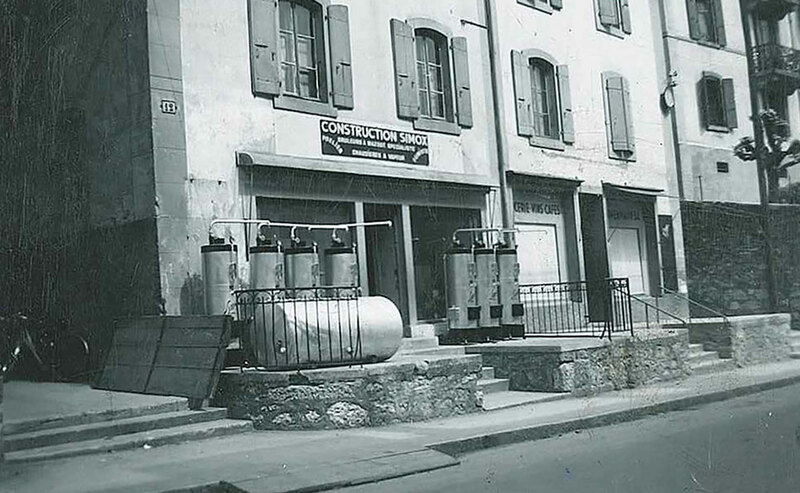 Fuel prices also increased at the end of the construction period of the ski lodges in the Alps. 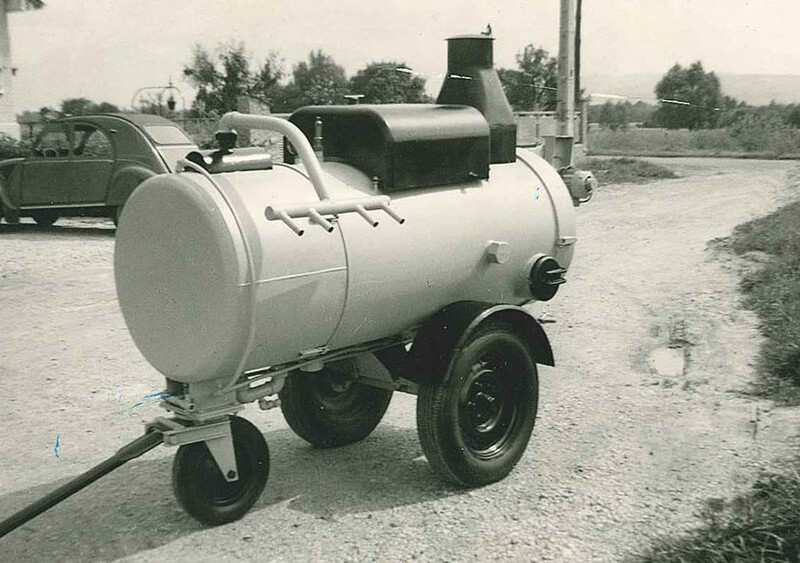 The company decided to develop new applications for steam in industrial areas, while developing internationally. 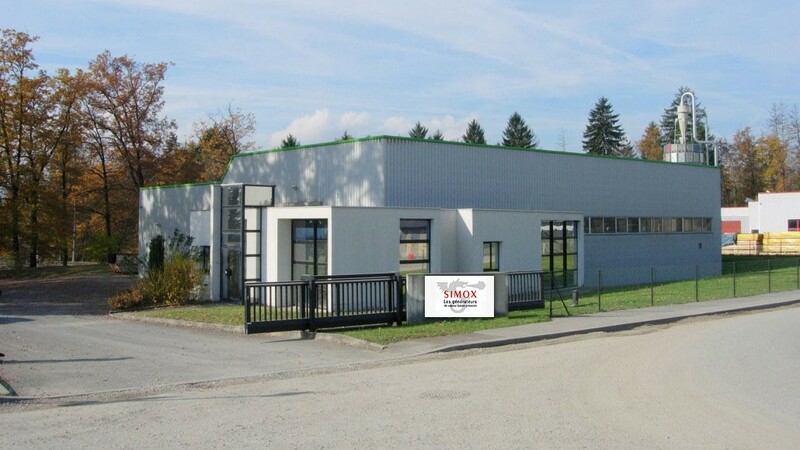 2008: Mr. Bernard SYLVESTRE-BARON took over the SIMOX management. 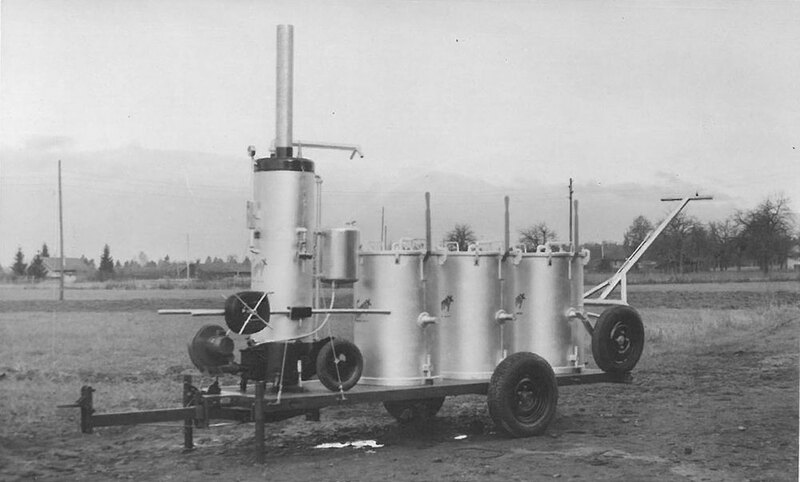 He continued the technical developments, improved the thermal output and offered “ready-made” solutions for a variety of applications. 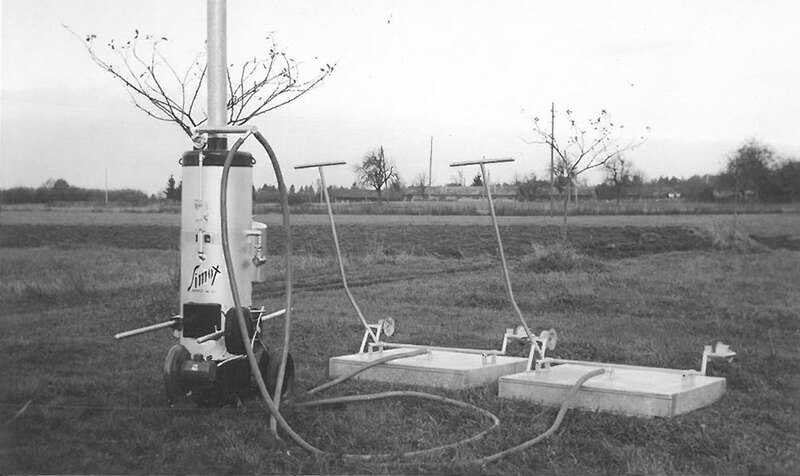 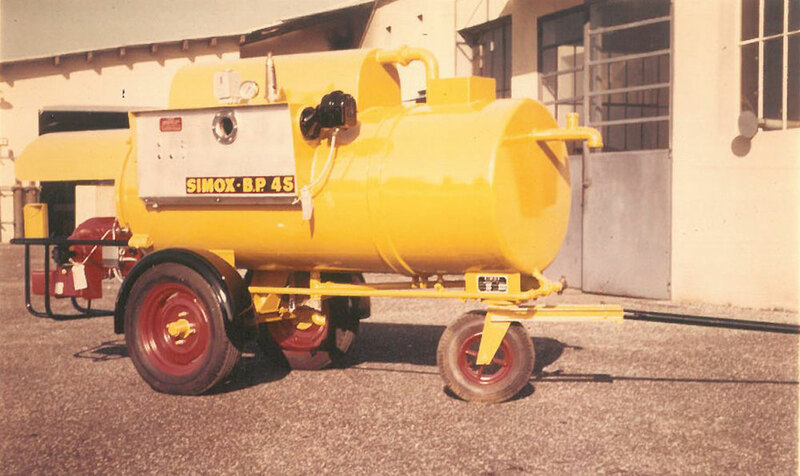 The SIMOX product range was diversified, while maintaining basic principles. 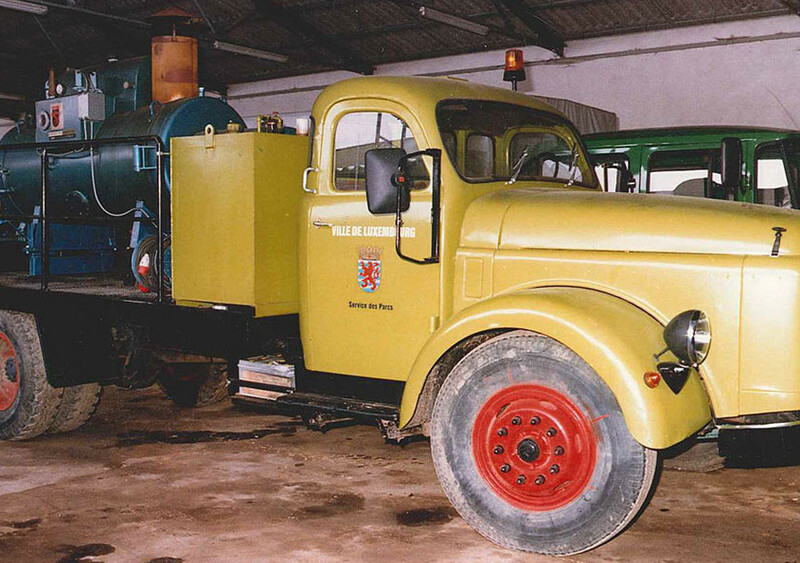 Simplicity being the key to reliability. 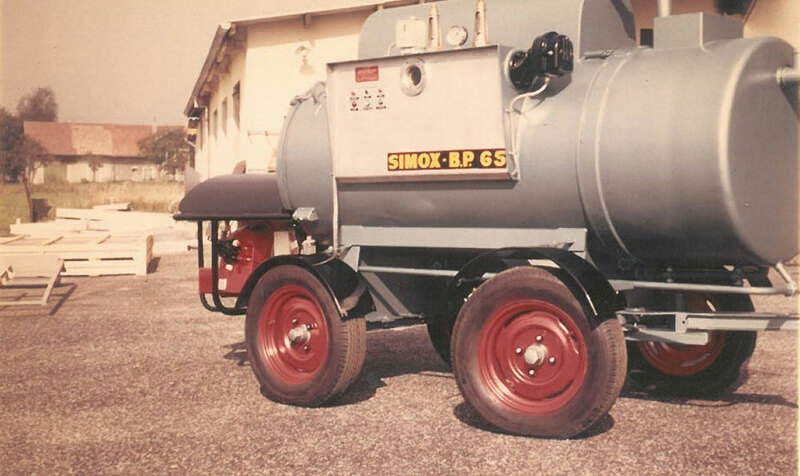 Professionals from the areas of agriculture, green spaces, various industries and the construction and public works industries all call on SIMOX for reliable and high output low-pressure generators. 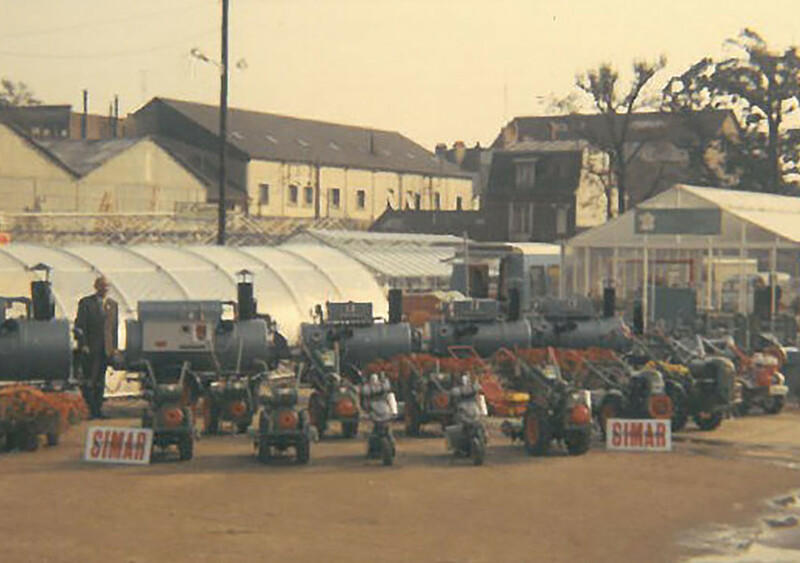 Keeping in mind that “Man” is constantly improving, especially environmentally, the SIMOX Company is continually searching for new technology and new energy sources in order to best answer the needs for the agricultural, green space, industrial and construction professions. 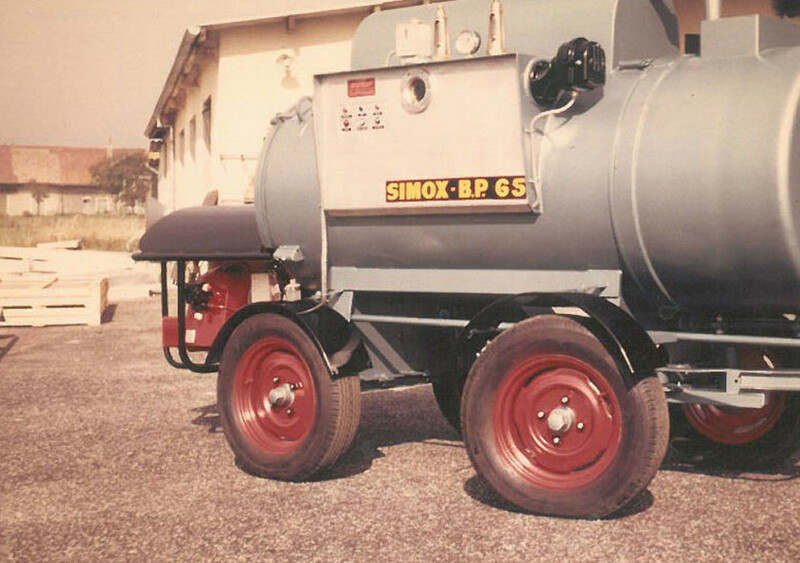 SIMOX is ready to help their customers optimize their outputs while respecting their environment and quality of results more and more, it’s for our future. 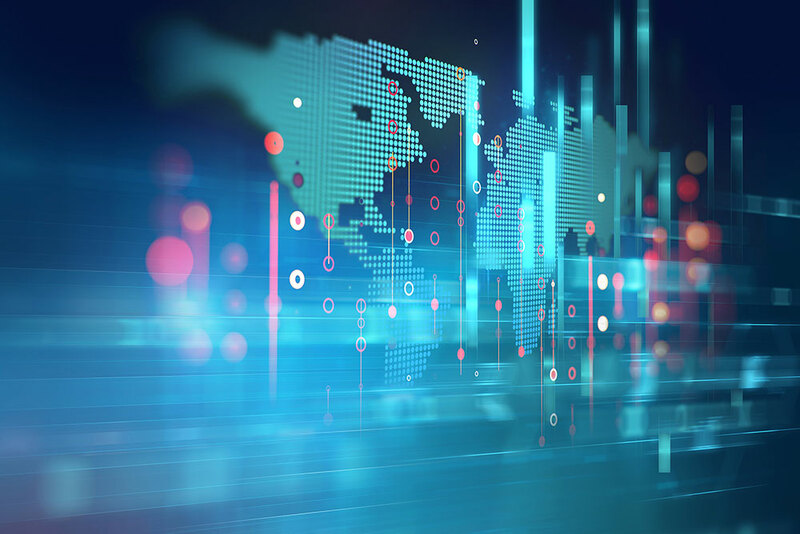 This is the reason that the design office puts growing importance into the development of the company. 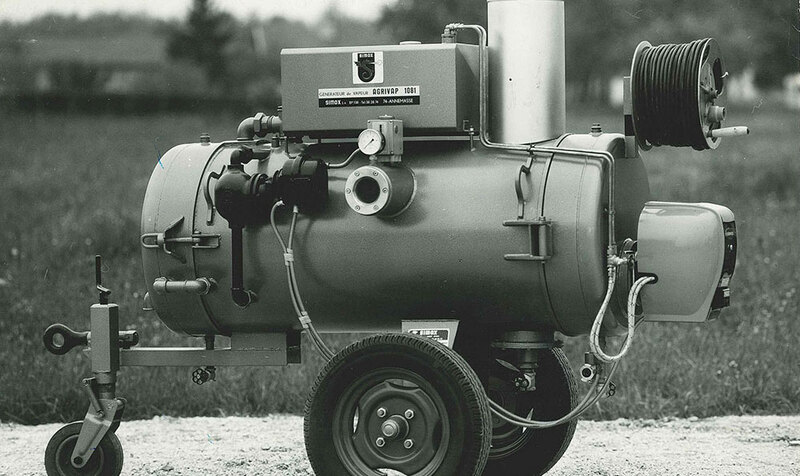 Low-pressure steam generators which are fixed or mobile are created for on-site work, moreover they use diverse energy sources in order to answer ecological and economical needs and wants of their customers today and tomorrow! 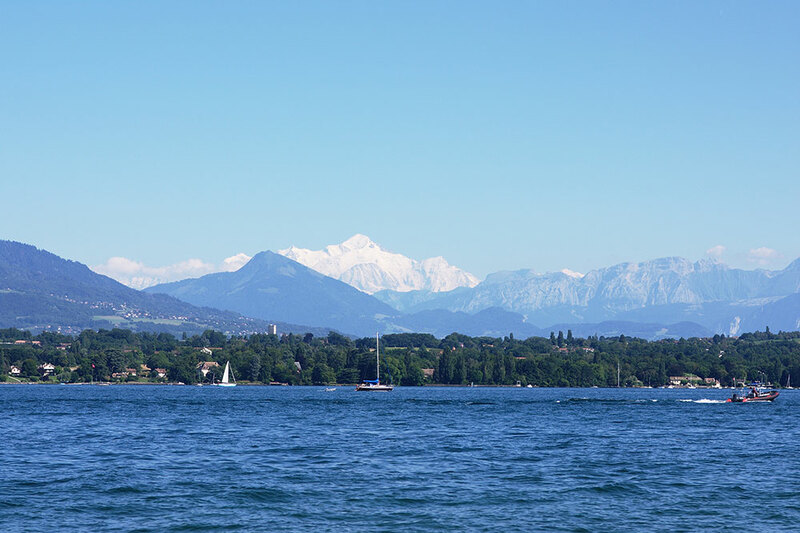 Since 1992, SIMOX has been located in Contamine-sur-Arve in the heart of the Alps in Haute-Savoie, between Geneva and Chamonix.